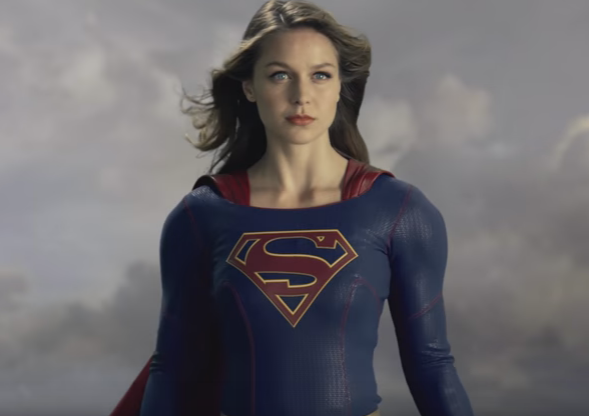 This "Taking Off" trailer shows Benoist, just like Henry Cavill did as Superman, preparing to fly off with some slow-motion gravity defying effects before zooming into the sky. Not bad special effects for a show that just saved money by moving production to Vancouver joining its new CW network colleagues - Arrow, The Flash, Legends of Tomorrow - and leaving the Los Angeles skyline behind. 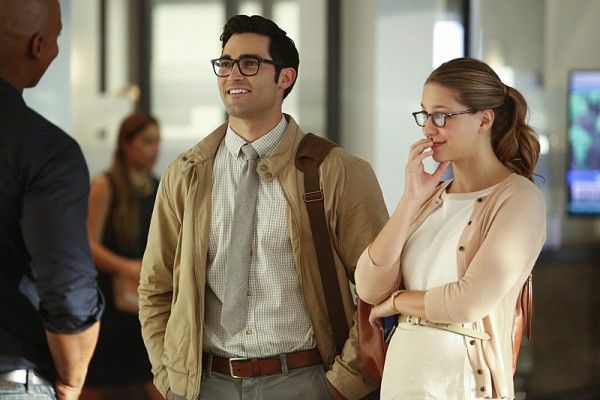 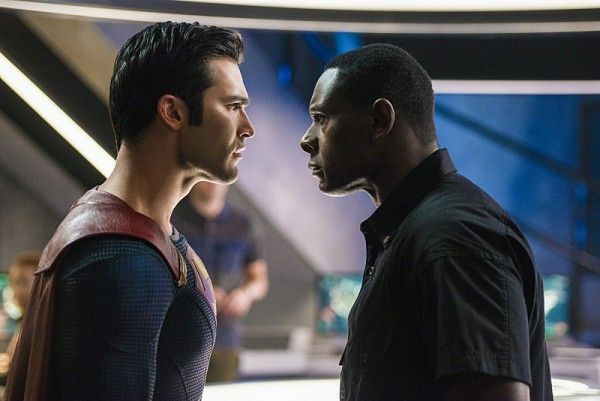 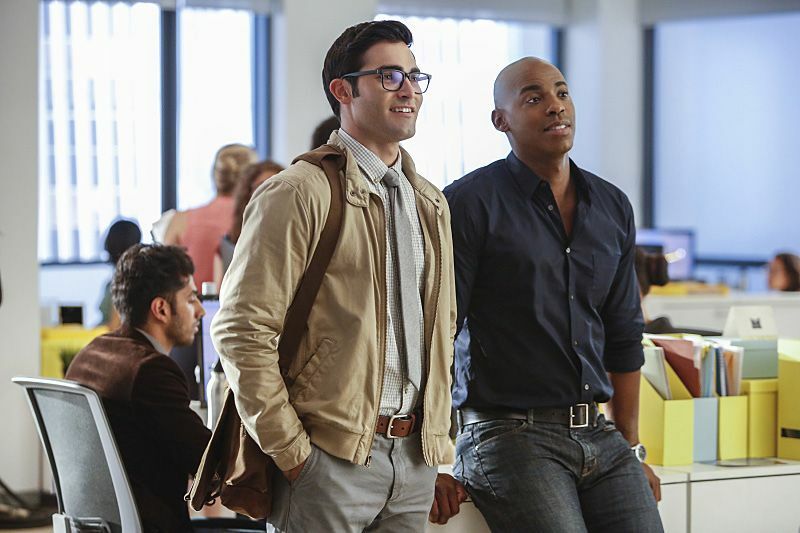 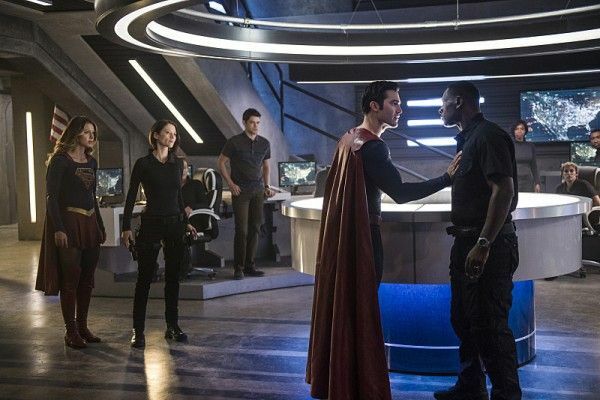 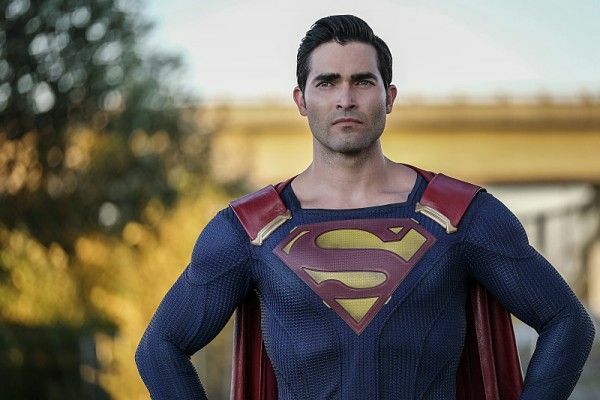 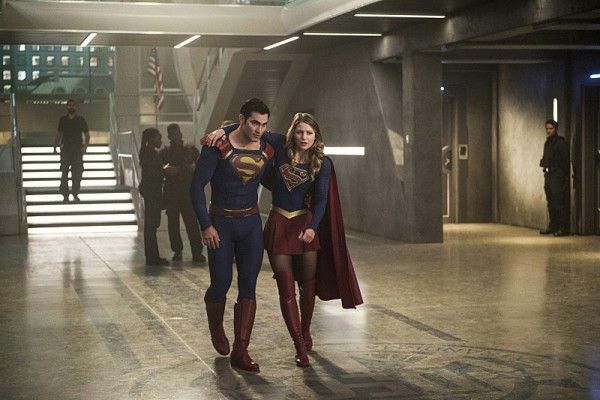 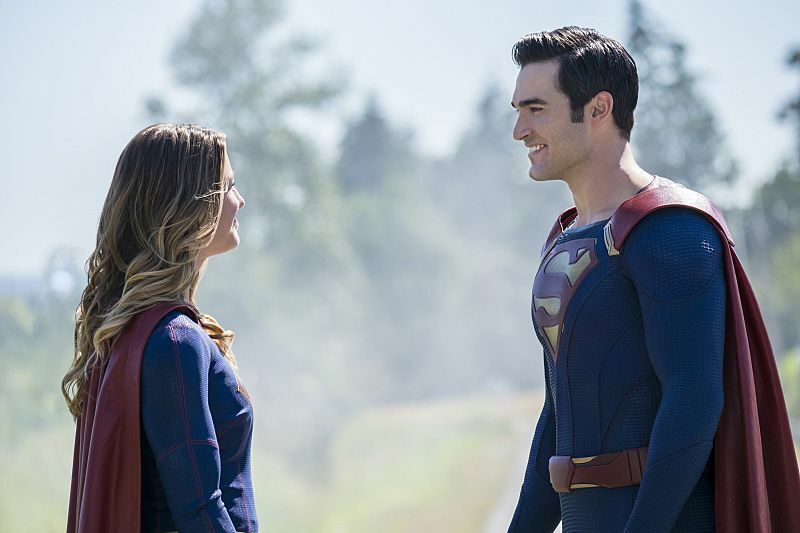 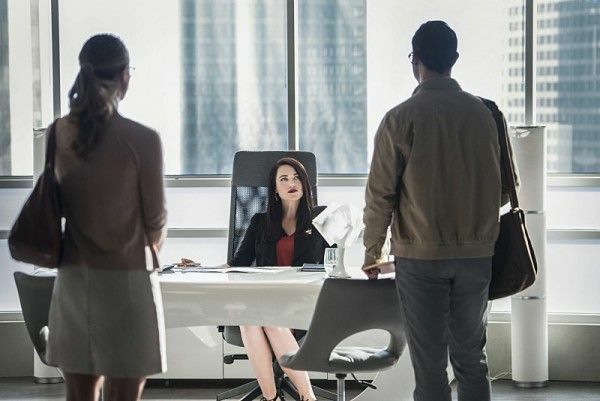 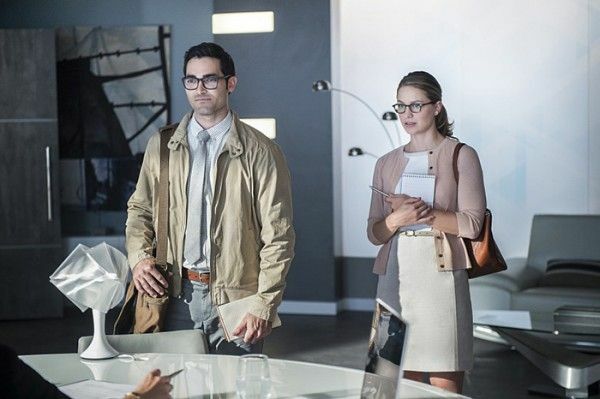 The CW also released the first batch of official photos from the first and second episodes of Supergirl Season 2, titled 'The Adventures of Supergirl' and 'The Last Children of Krypton,' respectively. 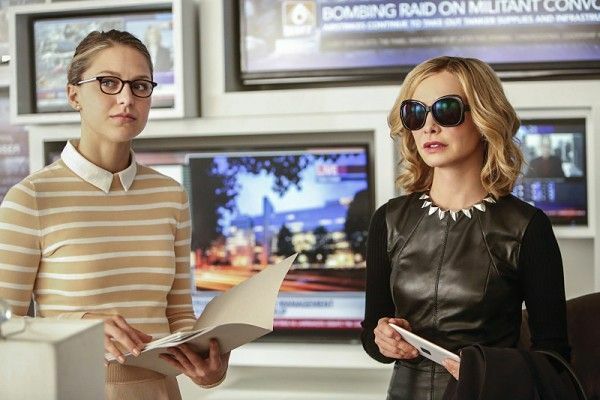 Check out the new Supergirl photos below. 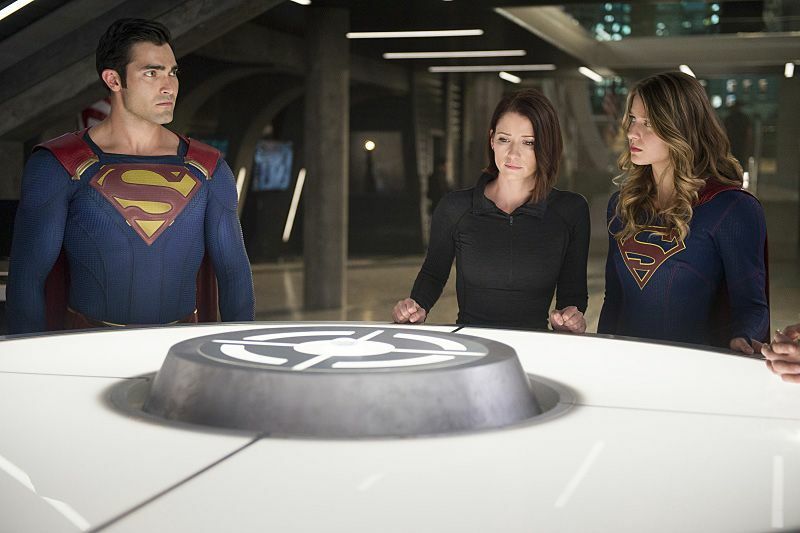 Supergirl airs at 8 p.m. Mondays on The CW. 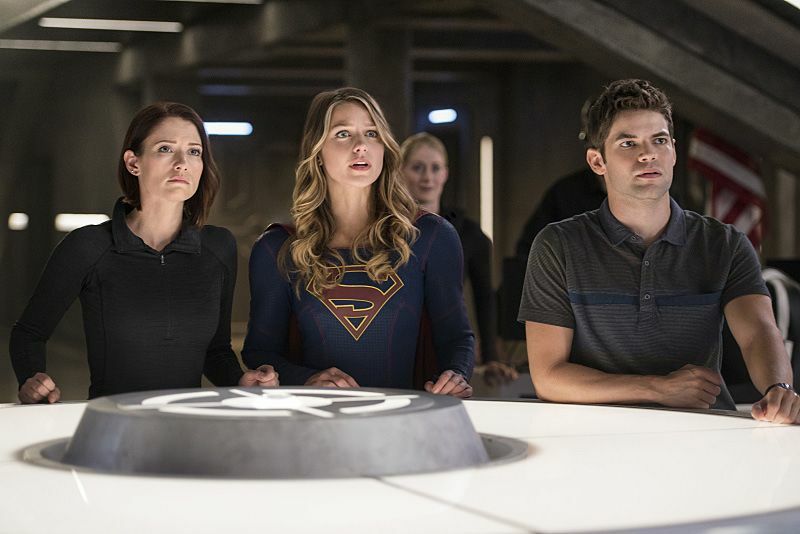 The second season premieres October 10th.